Uterine fibroids are very common non-cancerous growths in the uterus. In most cases, there is more than one fibroid in the uterus. While fibroids do not always cause symptoms, their size and location can lead to problems for some women. Traditional treatment are hysterectomy where patients uterus will be removed and Myomectomy (open / Laparascopic) where a part of uterus is scraped off which can cause adhesions. Any disturbance in normal anatomy will cause complications later. 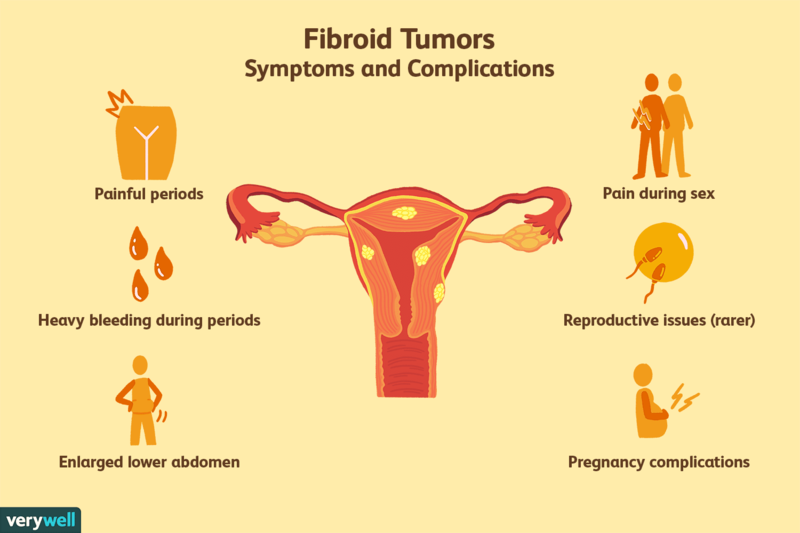 Recently non-surgical procedure – uterine fibroid embolisation to take care of any number of fibroids and whatever the size in single setting with very less complications.